Crisp white slim-cut jeans are crafted from shape-retaining TRANSCEND denim woven from an incredibly soft and resilient rayon blend. 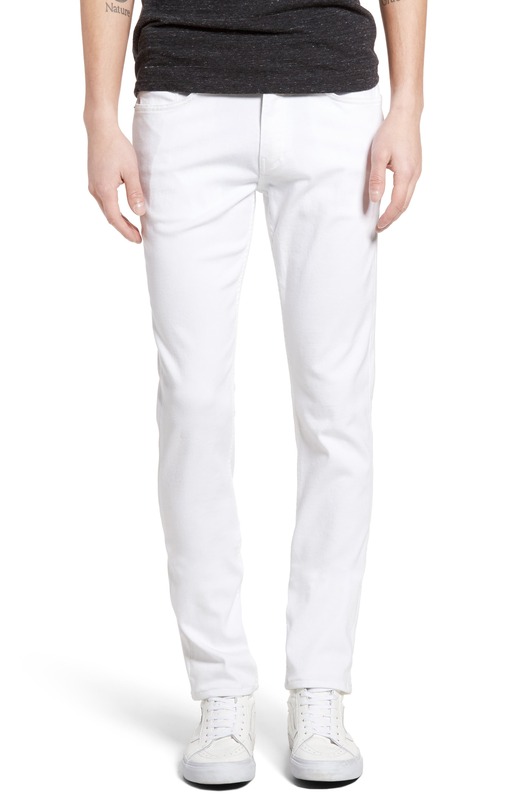 Style Name: Paige Transcend - Lennox Slim Fit Jeans (Icecap). Style Number: 5295894. Available in stores.